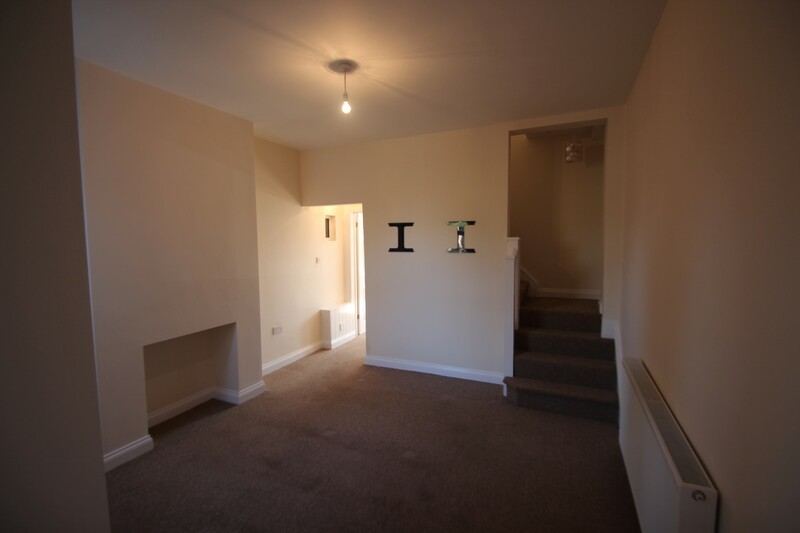 Well presented family home that has recently been decorated and carpeted, very spacious and attractive! 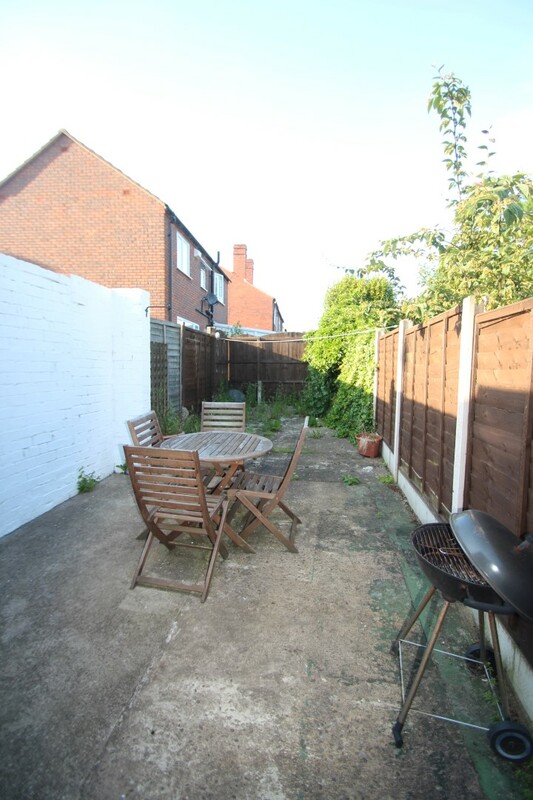 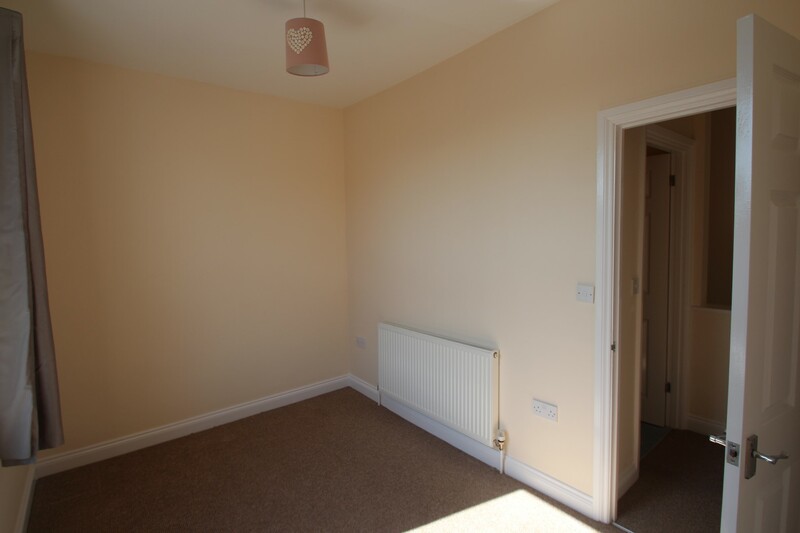 This property is spacious and benefits from a downstairs W/C with utility room and 2nd reception room that could easily be used as an office or dining room. 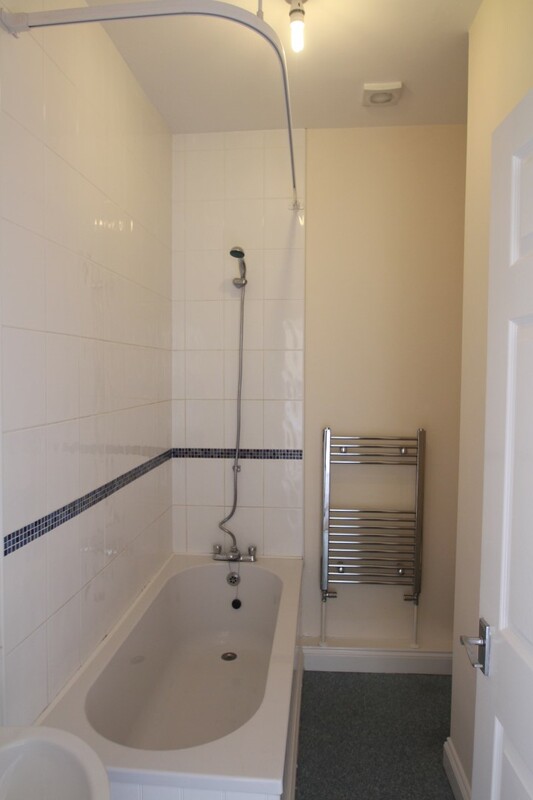 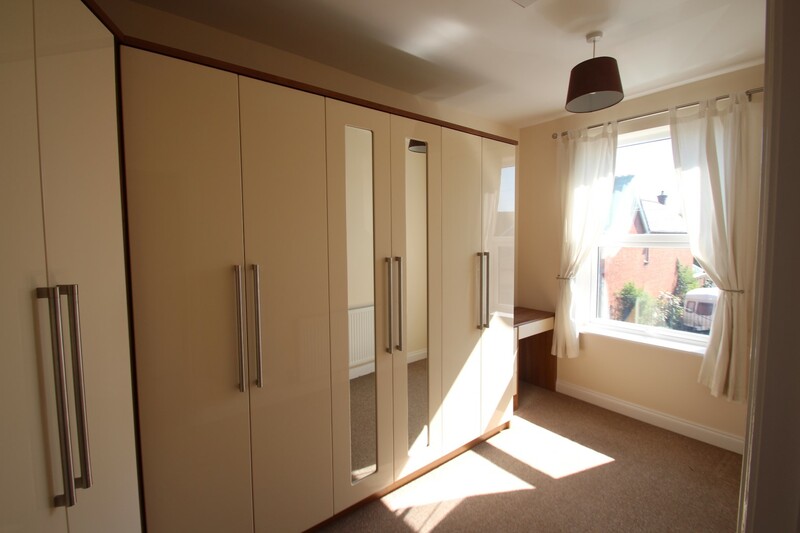 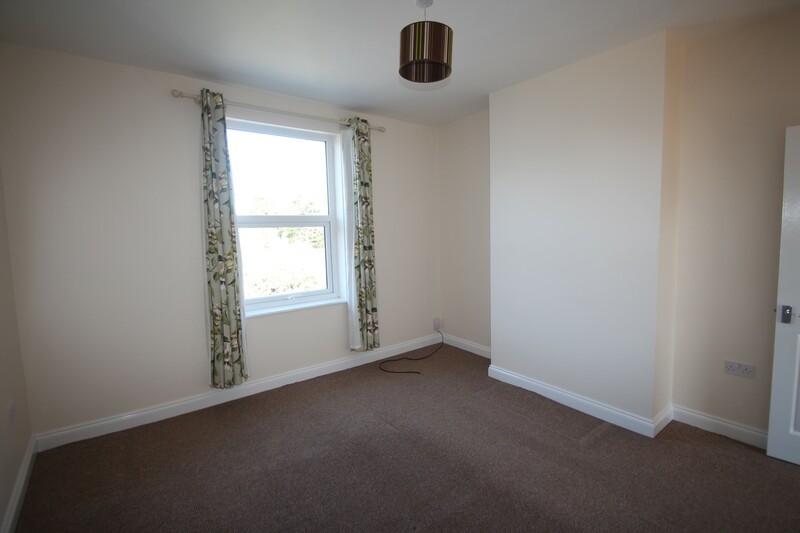 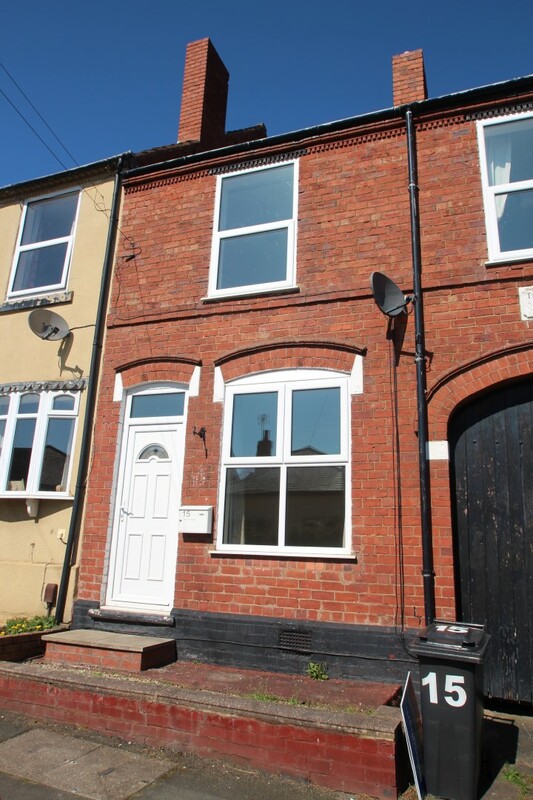 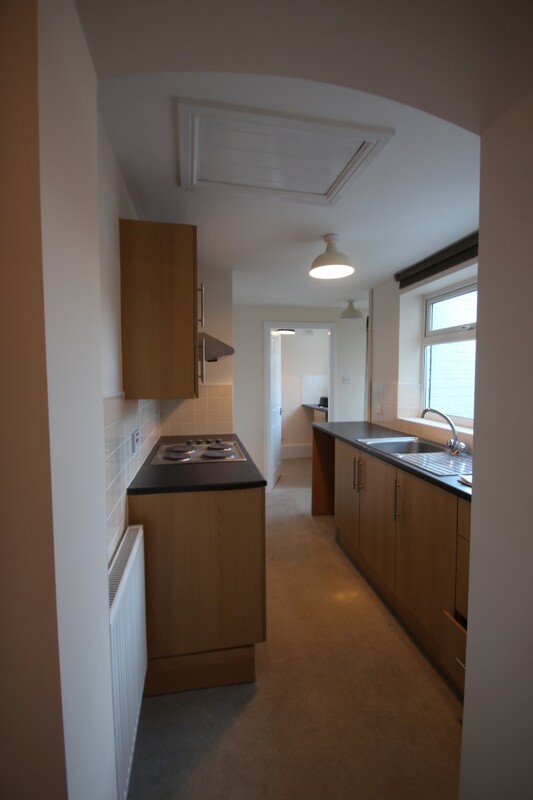 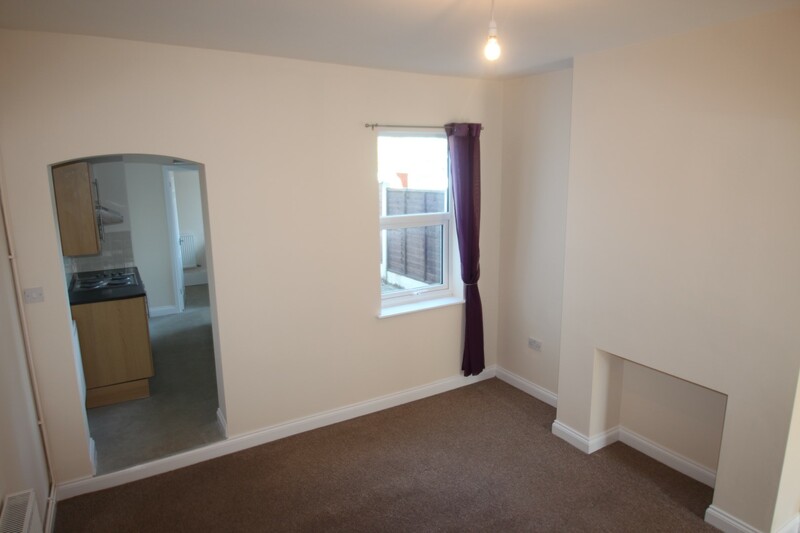 2 good size double bedrooms and a single bedroom, family bathroom and a modern fitted kitchen. 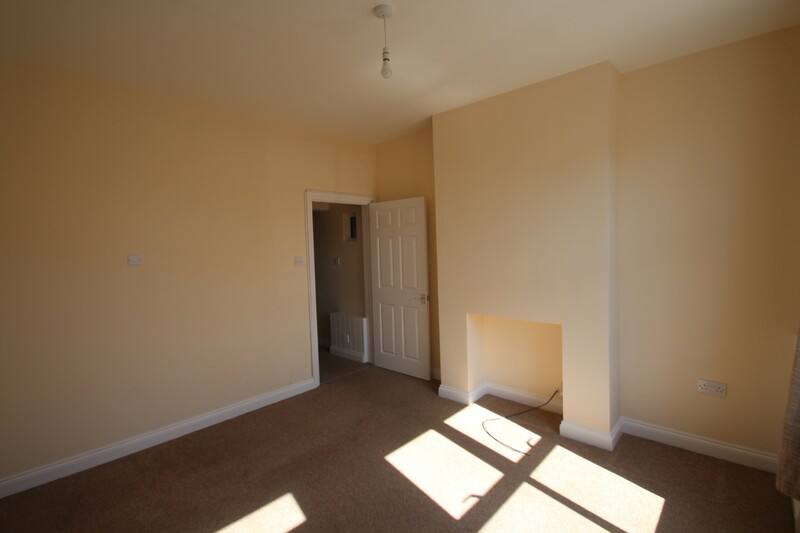 Viewing is highly recommended and the property is available to move in immediately. 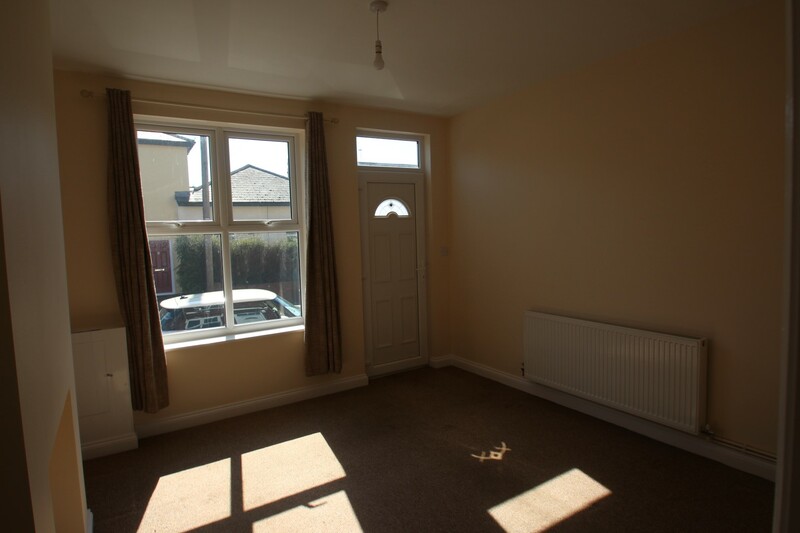 Viewings on evenings and weekends are available.